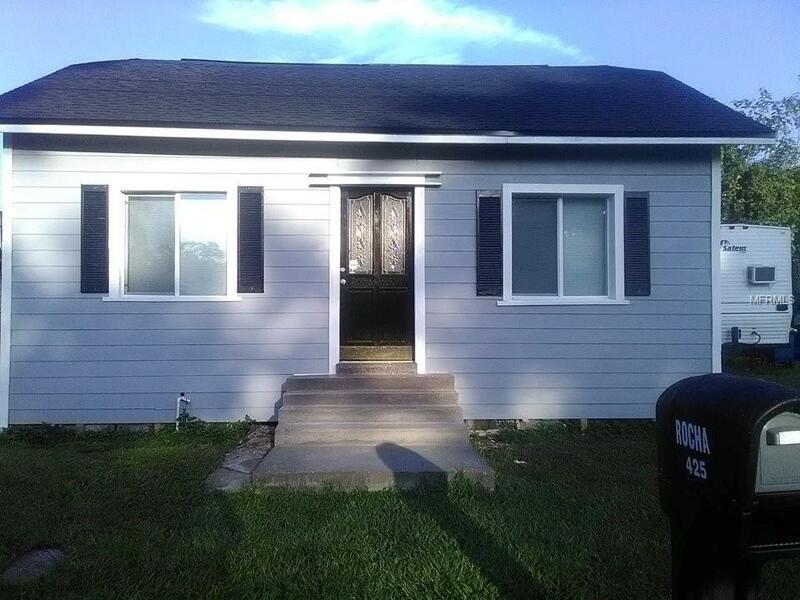 **FIXER UPPER****PRICE REDUCED!!! ****NEW PICS**Owners to work on home until it sale. Home has new roof, new windows(8 installed and 2 to be installed), new stairs for entry, and a fence that will be installed by owners. Home is next to Burkett Chapple Primitive Baptist and L.B.Brown Museum. Can close quickly! Call or text for a viewing or any questions.